There’s not a day that goes by in motherland in which a mum somewhere doesn’t talk of feeling ‘mum guilt’. It seems the list is endless and it needs to stop. 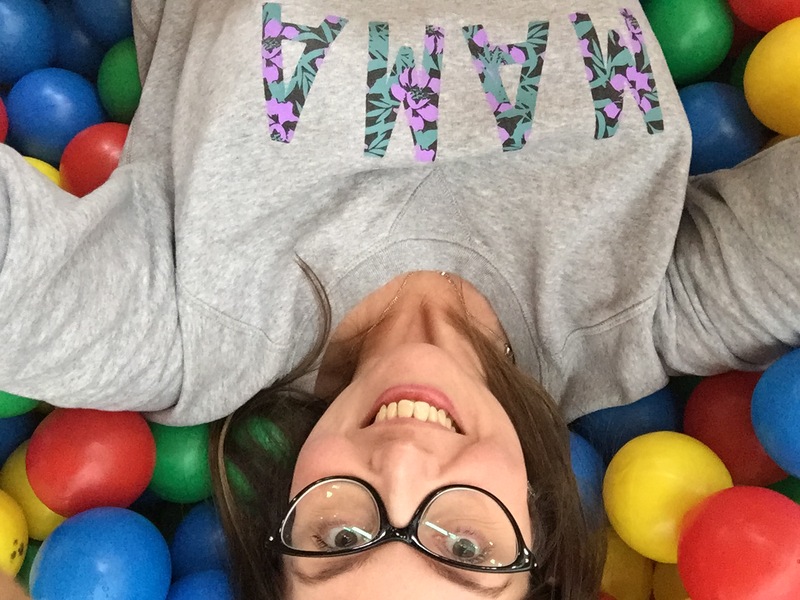 It’s time to change the language around our feelings towards the decisions we make as mothers because I’ve yet to meet any mum with a genuine reason to feel guilty. 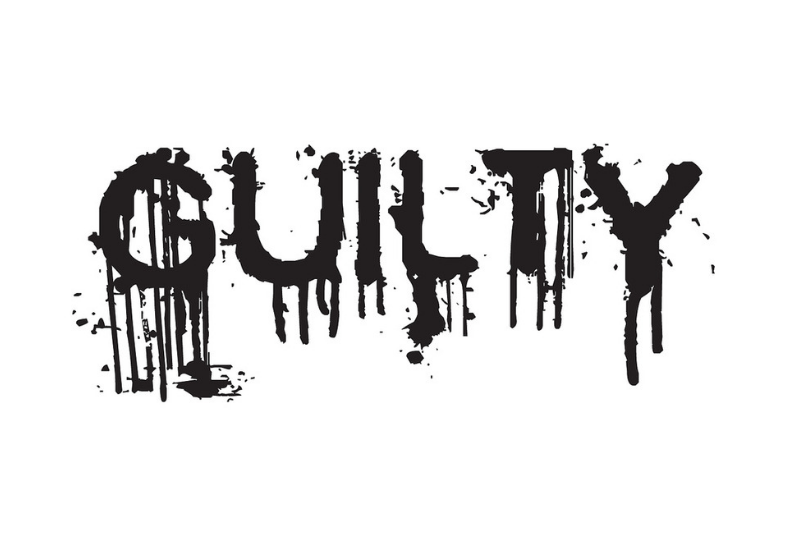 Guilt conjures up images of committing an offence or wrongdoing but, fortunately, it’s rare that a parent would intentionally do something to cause harm or upset when it comes to their child. Aren’t we all striving to do our best? I can honestly say I’ve never felt guilty over any of the decisions I’ve made regarding my children. I skip out the door when I know I have some time alone while my two young sons are looked after by grandparents and don’t look back. Why should I feel guilty for spending a night in a hotel doing what I want when I want for 24 hours? The children are well looked after and I get to be a better mum because I’ve had chance to recharge my batteries and do some self-care. Going to work is necessary to make money and keep my skills alive for when my career takes centre stage again. Not to mention it also provides some much-needed time to go to the toilet without an audience and drink actual hot coffee. It’s also a good chance to wear something other than lounge-wear. Providing for my family is not something to feel guilty about. Sure I’ve felt sad at times, like when I had my second son while my first was 19 months and I couldn’t split myself in half to be there for both of them exactly when they needed. And I was disappointed that I couldn’t take them to see the Little Baby Bum live show because it was on one of my working days but I never felt guilt over either of those situations. To be honest I was probably a bit relieved about the latter too. So, is that what it is? Is it as simple as changing the word ‘guilt’ for ‘sad’, ‘regretful’ ‘disappointed’ or ‘worried’’? These are much better words because they don’t imply blame but still acknowledge our feelings. We have a tough enough job as it is without beating ourselves up about what we do or don’t do. Next time you’re about to bemoan your ‘mum-guilt’ ask yourself – are you really guilty? Or is it something else you’re feeling? Fizz-loving mum of two boys born exactly 19 months apart who delight and exasperate in equal measure. Before babies I travelled the world. Now a solo trip to the supermarket feels like a holiday.